Robert (Bob) Edward Stanislawski, 72, passed away July 5, 2018, at his home in Winona, MN. Bob was born March 14, 1946 in Winona, MN, to Frank and Esther Stanislawski. He was preceded in death by his parents; brothers William, Tom and Pete; daughter Brandi and grandson Ryan Stanislawski. 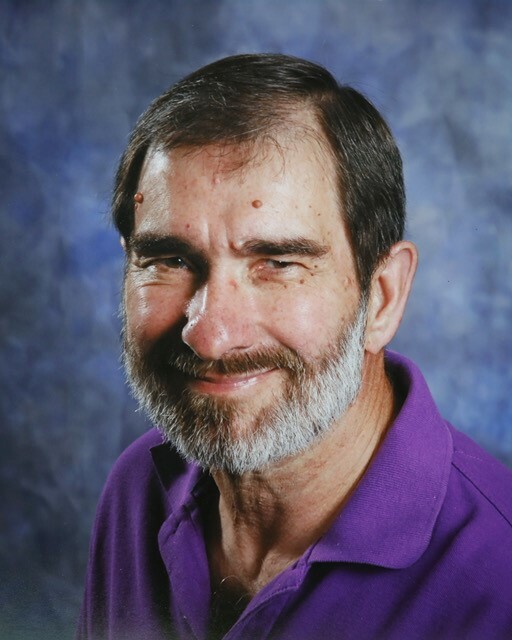 Bob graduated from Winona Senior High School, class of 1964, and went on to earn his Bachelor's Degree from Winona State University and his Master’s Degree in Mathematics from the University of Missouri Columbia. He was an educator at Babbitt Public Schools in Babbitt, Minnesota before becoming a Quality Control Engineer for Lake Center Industries in Winona, MN. Bob was a devoted Catholic, celebrating at St. Mary’s Catholic Church of Winona, MN. Bob is survived by three children, Craig Stanislawski of Houston, MN, Judd (Lori) Stanislawski of Winona, MN, and Summer Joy (Brad) Bowling-Turner of Alvarado, TX; former wife, Jeannie Hittner-Stanislawski of Burleson, TX; three brothers, Frank (Mary) of Cabot, AR, Joe (Raelene) of Altura, MN and Jim of Lamoile, MN; seven grandchildren, Paige, Taylor, Drew, Dylan, Nathan, Braeden, Caleb; and many nieces and nephews. Visitation will be held from 4 pm - 7 pm, Monday, August 6, 2018 at Fawcett Junker Funeral Home,1476 W. Broadway, Winona, MN. Mass of Christian Burial will be 10:30 a.m., Tuesday, August 7, 2018, at St. Mary’s Catholic Church, Winona, MN. 1303 W. Broadway, Winona, MN. Interment will be at St. Mary’s Cemetery, Winona.